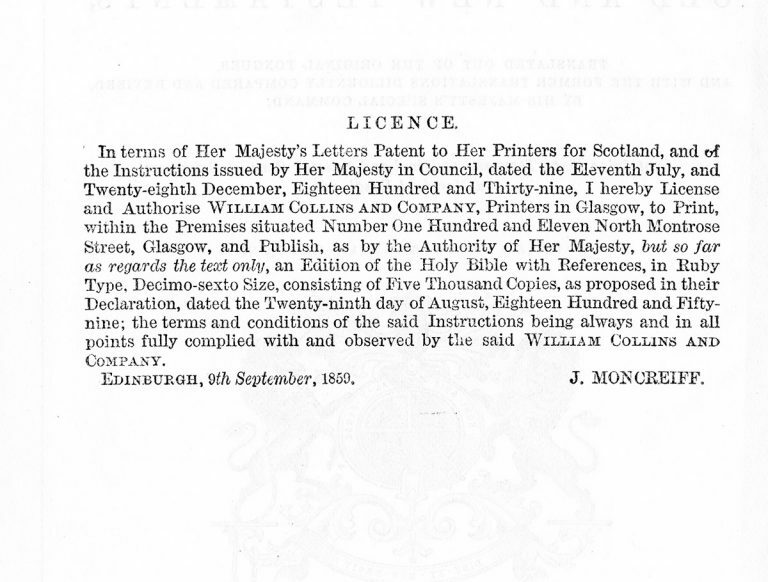 The 1859 license granted to William Collins and Company, giving it permission to print the Bible. 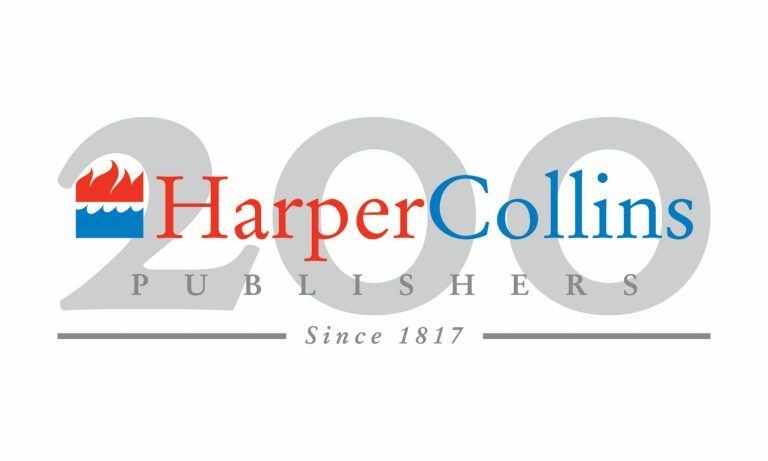 Though a shared love of the written word inspired those who laid the foundation of HarperCollins, spreading Christian principles was a calling for them. Thomas Nelson grew up the son of a farmer in the Scottish village of Throsk. At age 16 he worked as a teacher, followed by a stint at a local distillery, before apprenticing himself to a bookseller on London’s famed Paternoster Row, the literary district. He soon established a secondhand bookshop, which he later turned into a publishing enterprise, reprinting classic religious texts and novels and selling them in inexpensive monthly installments. James and John Harper were raised Methodist. When James was 16, he moved from the family farm on Long Island to New York City. After being influenced by reading the autobiography of Benjamin Franklin, he chose to learn the trade of printer. His father found him an apprenticeship with the successful firm Paul & Thomas, whose founder was a prominent member of the Methodist Church. Years later, the newly formed J. & J. Harper followed its first publication, Seneca’s Morals (1817), with a printing of Caroline Matilda Thayer’s Methodist catechism, Religion Recommended to Youth (1818). In 1819, William Collins began his company by publishing the works of renowned preacher Thomas Chalmers, and soon rose to prominence with books of mostly a reformist or religious nature. 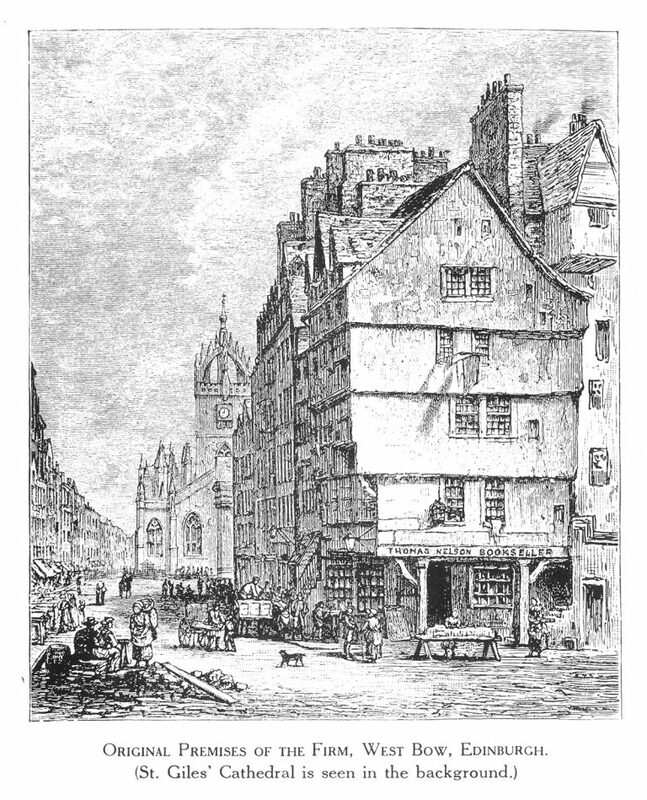 In 1839, Collins was granted the license to print the King James Bible in Scotland. It was a huge success, winning the Highest Award of Merit at the Great Exhibition in 1851. By the 1850s, Collins was creating Bibles with beautiful new leathers and embellished rims and clasps—a notable advance for the time. 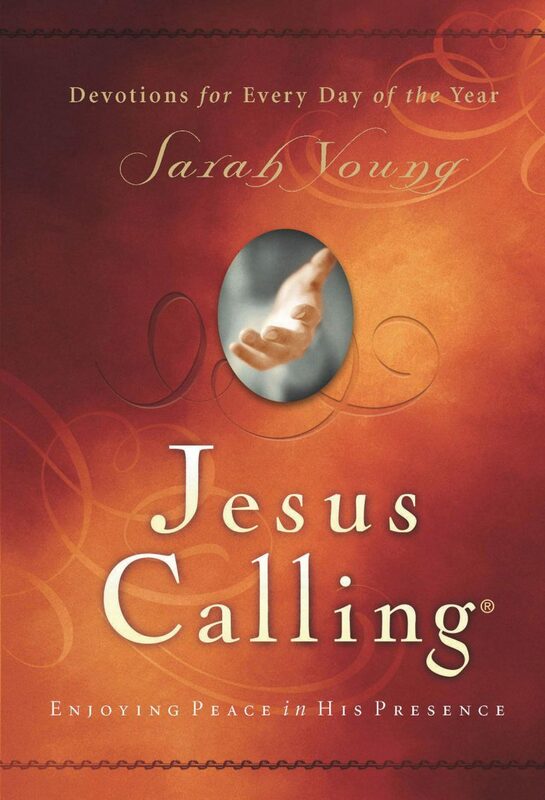 The company also expanded its Bible publishing operations to the farthest outposts of the British Empire, and Collins holds the Scottish Bible Board license to this day. 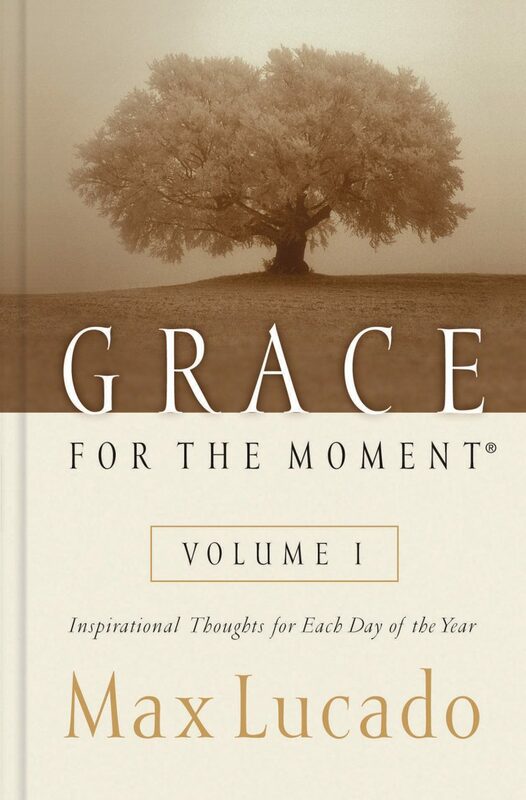 In 1931, another Bible publishing empire was born in the Grandville, Michigan, family home of Pat and Bernie Zondervan. The brothers Zondervan were also soon inspired by a particularly charismatic evangelical preacher, Billy Graham, and published his first book in 1947.